Being in the downtown core we know there are tons of businesses in the area seeking team-based activities that promote a healthy work place. Look no further! 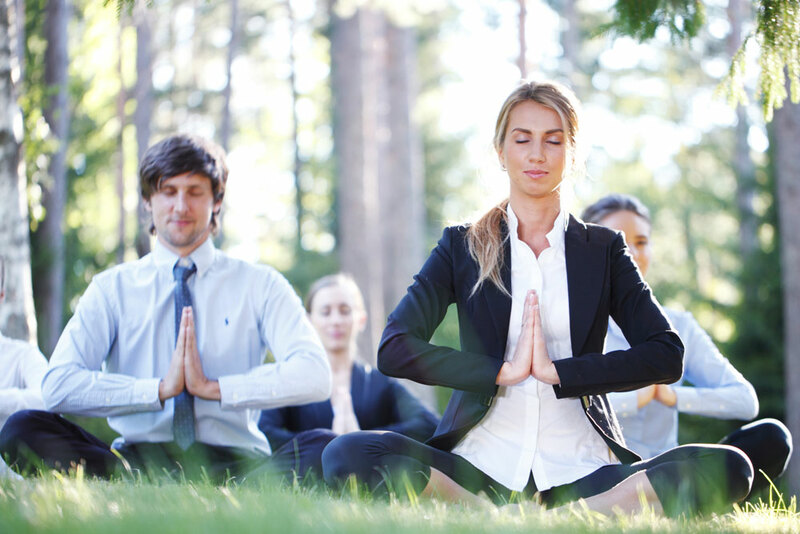 Our corporate wellness programs allow businesses to get well together. We offer services such as health talks, spine and health screens, corporate care packages on chiropractic, naturopathic, massage and yoga and can even set up health challenges between co-workers if you are feeling extra competitive. It’s true that tasks are easier to accomplish when you work as a team – this also stands true when working on your health and wellness goals. We can help to increase production, decrease stress, decrease sick days and prevent injuries in your workplace and turn your team into wellness warriors! Set up an appointment to find out which package will work best for your employees. Visit our clinic to discuss our packages, or we can come to you!